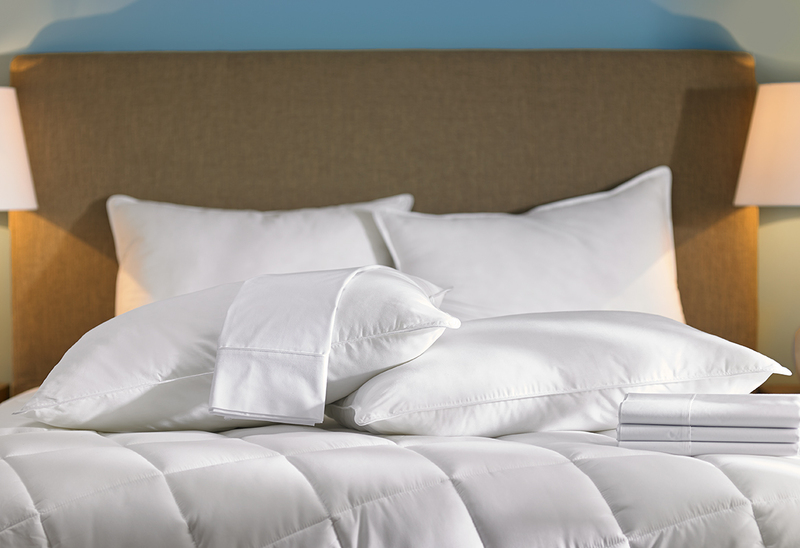 Breathe easy, and tuck in for your most refreshing sleep. You can count on Hampton to find the perfect down alternative pillow. 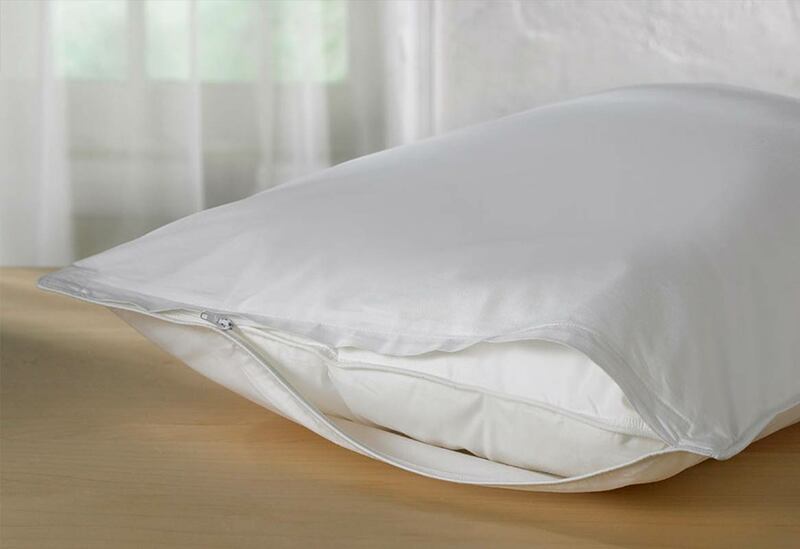 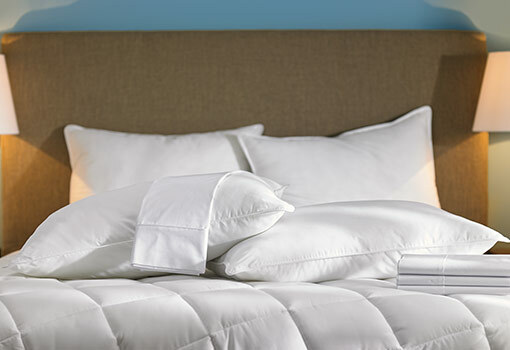 Made with hypoallergenic fibers and covered in a soft cotton blend case, you’re assured undisturbed dreaming. 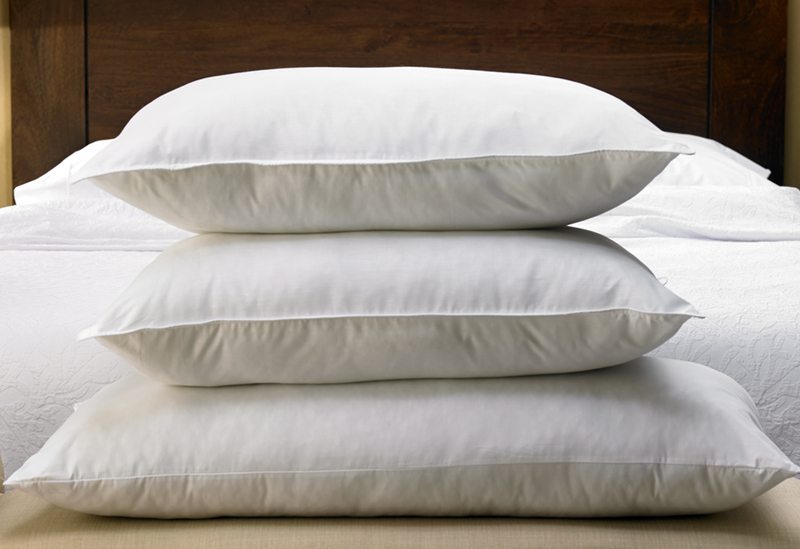 Pile these on and greet tomorrow with a smile.